Leonard Self has spent a year unwinding his ranch, paying down debts and fending off the darkening. Just one commitment left: taking his wife’s ashes to her favorite overlook, where he plans to step off the cliff with her. Memories and encounters along the familiar road seem like obstacles—or they may be signs it’s not his final drive after all. 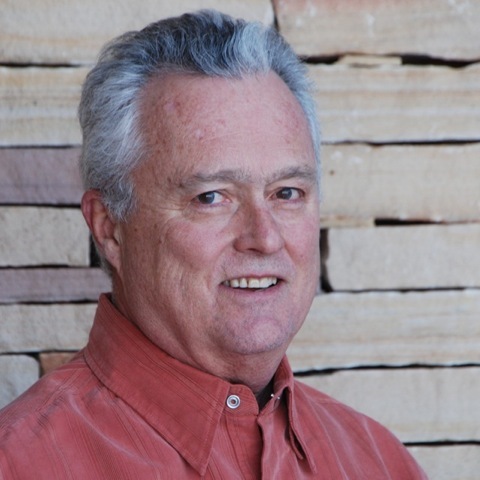 CHARLIE QUIMBY is a fourth-generation Coloradan who spent most of his career in Minnesota after studying at Carleton College. Following an early stint as a bookseller and historical playwright, he wrote for the Minneapolis Star, Honeywell and then his own company, where he was an award-winning writer, annual report creative and marketing strategist. He is a co-author of Planning to Stay, a guide for how to assess your community and take control of its development. Since 2004, he’s blogged about culture and politics at Across the Great Divide and splits time between his two home states, where he writes fiction and volunteers with the homeless. He can be found online at charliequimby.com and in the real world near his wife, his son or his bicycle. Meet the characters of Monument Road—check out Charlie Quimby’s YouTube channel! Just finished your book and loved it! Very moving. 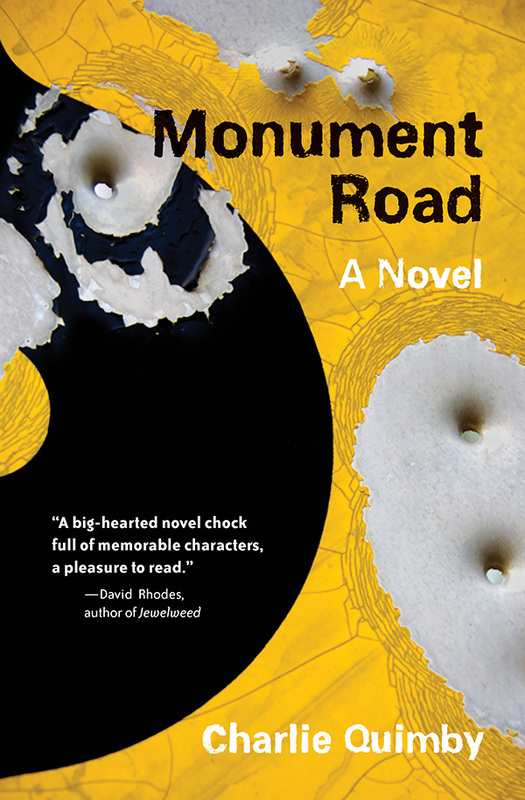 No false flattery here, I just wanted to tell you how much I enjoyed MONUMENT ROAD. Thanks to all of you for letting me know. This period of hearing from readers has been an amazing consequence from writing this book.